All About Rabbits Rescue, Inc. (AARR) is a non-profit (501c3) organization based Queens, NYC. We are expanding our presence to have representatives in Long Island, Manhattan, and Northern NJ. Our team of volunteers is comprised of working professionals that donate their spare time to the cause. If more people are willing to contribute through volunteerism and fostering, we can save more rabbits. 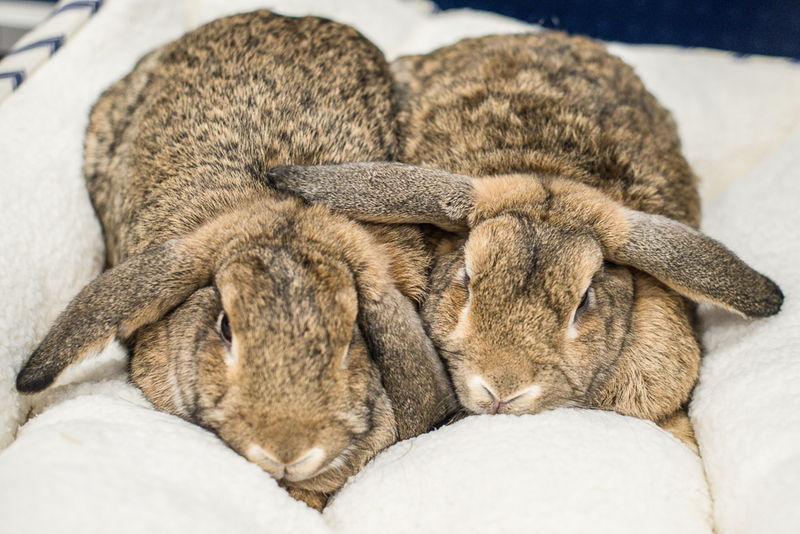 We actively work to eliminate rabbit sales by offering rabbit adoptions as the responsible alternative. AARR holds New Hope Partner status, enabling us to rescue rabbits from the NYC Animal Care Centers (also known as ACC). Our primary mission is the rescue of abandoned and neglected rabbits and their placement into loving forever homes in the NYC area. We hold regular adoption events where the public can meet adoptable rabbits and speak with experienced volunteers. Rabbits deserve the same consideration, level of care and opportunity for longevity afforded to the family cat or dog. 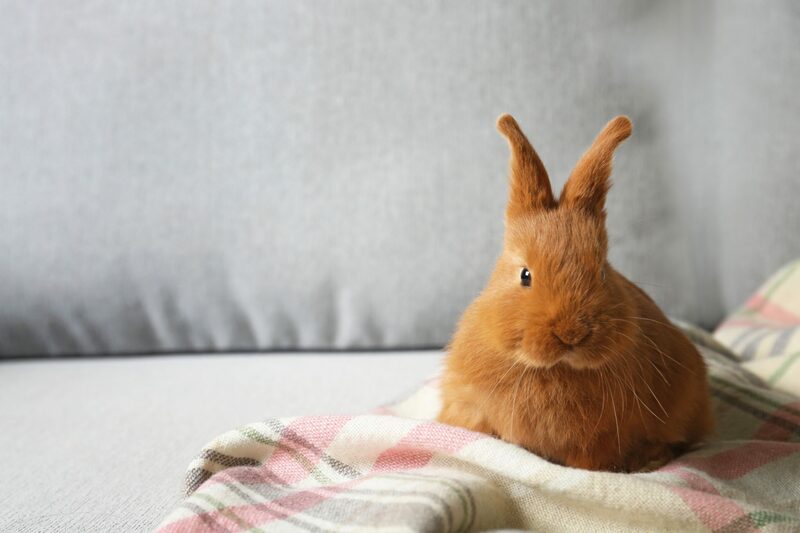 Rabbits are intelligent, highly social and trainable animals who should be safely kept inside the home as part of the family without the limitations of a cage. Advocacy activities include encouraging volunteerism, rabbit education (via printed materials and in-home visits), promoting two-bunny homes, and preventing rabbit surrenders whenever possible. We support legislation and campaigns that promote rabbit welfare.